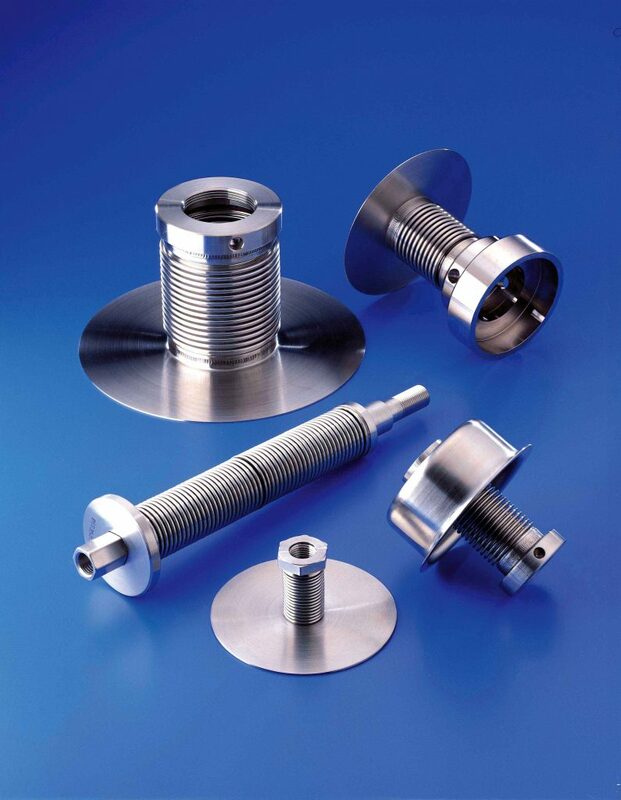 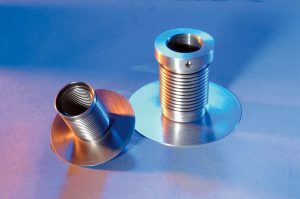 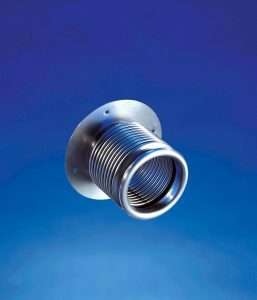 Bird Bellows has a long history in the design and manufacture of metallic bellows for precision engineered assemblies required by many industries ranging from chemical processing, through pharmaceutical manufacture, to nuclear fuel processing and high energy physics. 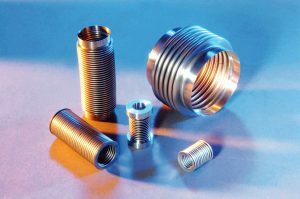 Applications include bellows seal assemblies for agitator shafts, mechanical seals, and high vacuum equipment. Materials used include stainless steels, nickel alloys and titanium, and bellows range from 12mm dia to 600mm dia.